North Carolina has many people who all need health insurance coverage in one way or another. 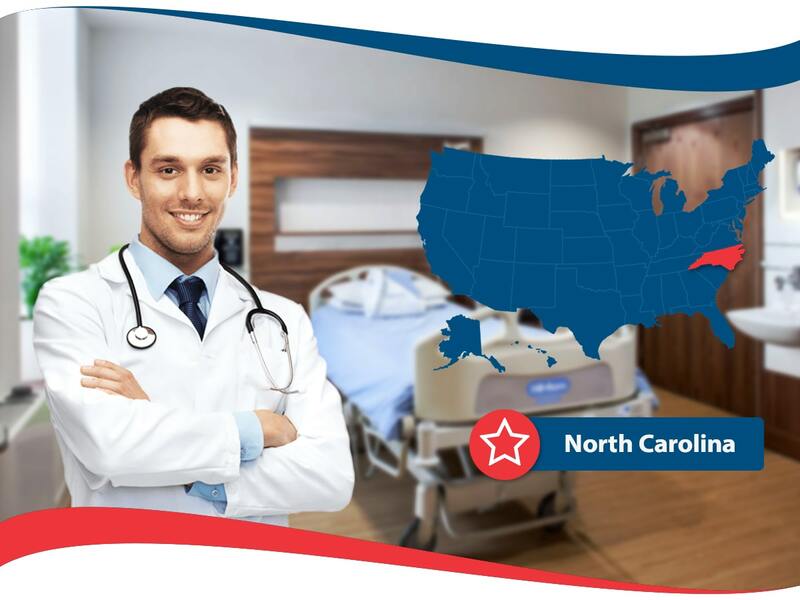 Luckily there are many state programs and private insurance providers that offer health insurance to the people that reside in North Carolina. Currently, 11 percent of people who live in the state do not have health insurance coverage. There really is no reason to not try and get covered at this point. As there is health insurance coverage available no matter how much money you make, there really are no excuses left. In North Carolina, it will cost you over two grand to visit a hospital as an inpatient for one day if you are uninsured. Also, if you do not sign up for a North Carolina health insurance plan for 2018, you will likely have to pay an expensive fee when you file your income tax. Last year the fees were over 600 dollars per adult and close to 350 dollars per child. May as well avoid having to pay these fees as well as out of pocket medical expenses. You could literally pay thousands of dollars that you probably do not have laying around for health bills. Even if you do have the money, you probably have other plans then to spend it on medical expenses. Residents of North Carolina can take advantage of these resources including: Helping Families, and North Carolina Health Choice for Children. Helping Families is the Department of Health and Human Services in NC. North Carolina Health Choice for Children is a service available to families who need additional financial assistance for medical insurance. To be eligible the family must make too much money to be qualified for Medicaid but too little to purchase regular health insurance. This program offers free or reduced priced health care for children. There is also Medicaid and Chip available for residents who are eligible. There are family and individual plans available for you to purchase from private health insurance companies. If you are considering obtaining health insurance from a private health insurance company, you should request several free quotes from many health insurance providers for different plans to see what is available for you. Once you have all your options in front of you, you can pick the best choice. It is recommended to keep in mind three important factors. They are: cost, what the health insurance plan has includes, and what the health insurance company’s background is in financial stability. Cost is something you probably cannot be too flexible with, as you need to stay within your budget. Figure out how much you can afford and then go from there. Also figure out the maximum amount of money you want to spend on a premium per month so you know to shop for something cheaper than that amount. What is included in your health insurance plan is equally important. It is recommended to take the necessary time to figure out your medical coverage needs. You may have minimal needs or you may need precise things included in your health insurance plan, either way it is important to find out what is minimally needed to make the plan work for you. It is also a good idea to find out some information about the health insurance company’s you may do business with. You want to be sure that the health insurance provider does not have any major complaints against it and that they are in good financial standing. As you will be paying a premium per month to a health insurance company, knowing they are doing well financially will help you feel protected especially when medical bills may come up. Read through the entire health insurance plan paperwork and make sure you understand everything that is included, as well as the things that are not included. 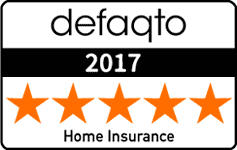 Should you have any questions, reach out to a qualified agent to get accurate answers.